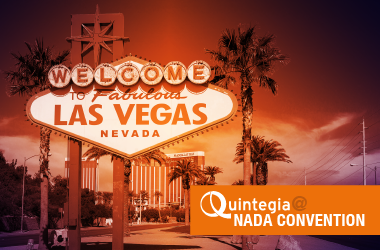 This year again a delegation of Quintegia will attend the NADA Convention [&] Expo (www.nadaconvention.org). 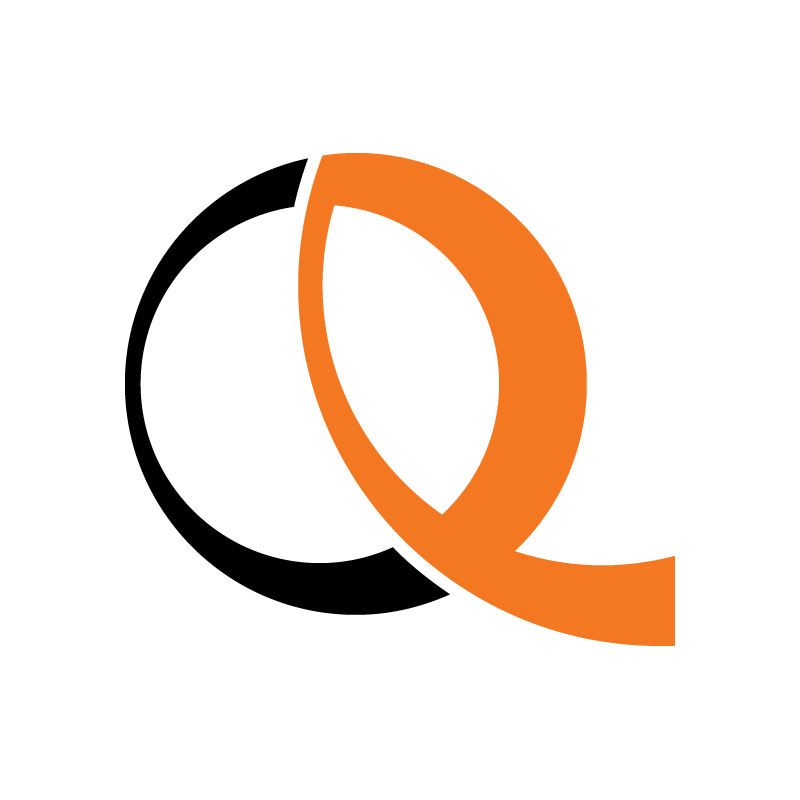 It is the world&apos;s largest international gathering place for franchised new-vehicle dealers. 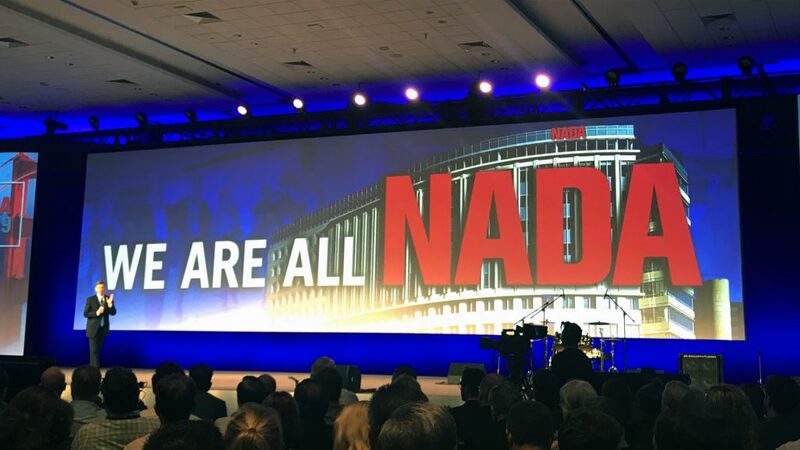 The 2016 NADA Convention [&] Expo will take place Thursday, March 31st through Sunday, April 3rd, 2016 in the Las Vegas Convention Center. 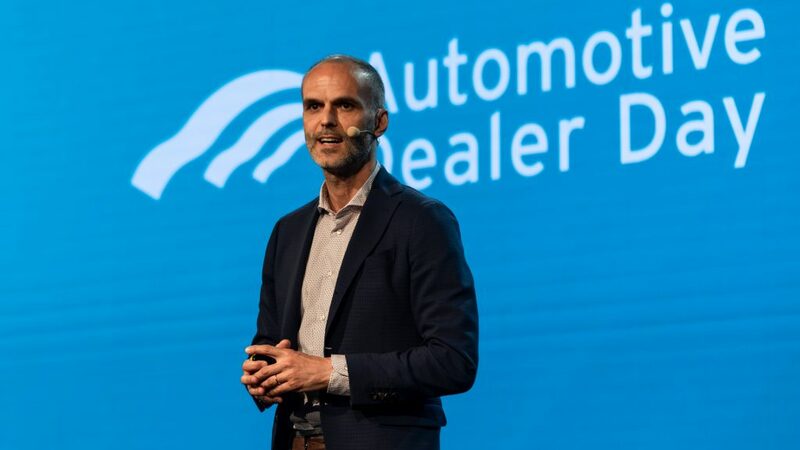 The convention offers dealers a rare chance to meet face-to-face with the main actors of the automotive industry and features hundreds of exhibitors showcasing the latest equipment, services and technologies and dozens of workshops with the industry&apos;s best trainers. Specific workshops, general sessions and collateral events will be useful moments to update your own knowledge and find new ideas to improve the work in the company, listening to the USA best practice presented.